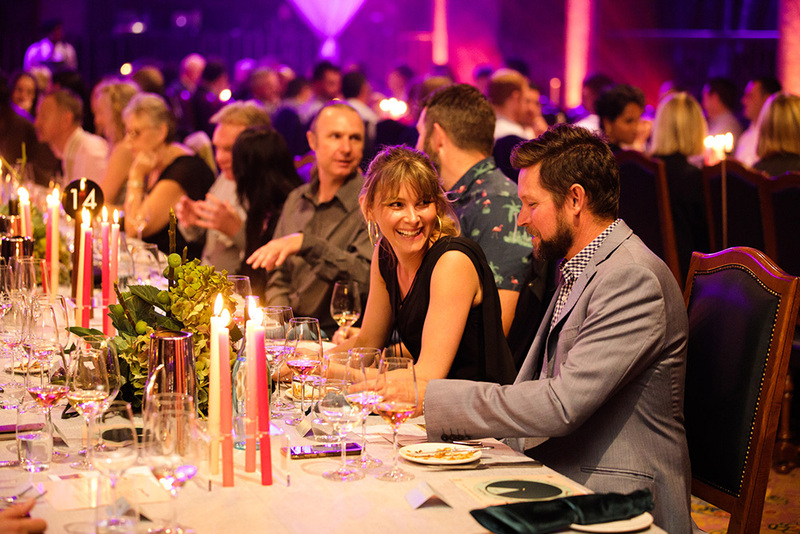 Each year the Plaza Ballroom opens its doors to the public once only, and that is to host Truly Madly Deeply Melbourne, a hallmark event of the Melbourne Food and Wine Festival that takes guests on an adventurous culinary food and wine degustation journey. 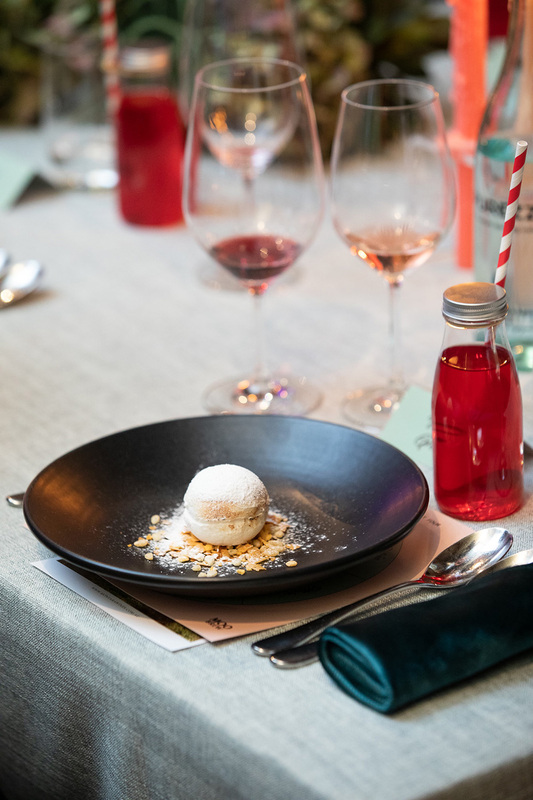 This year, Truly Madly Deeply Melbourne – Part 4, was held on Wednesday 13 March and was once again a sold-out and hugely successful event that showcased the very best in seasonal produce and the creative skill of hatted Executive Chef David Ricardo and his team. 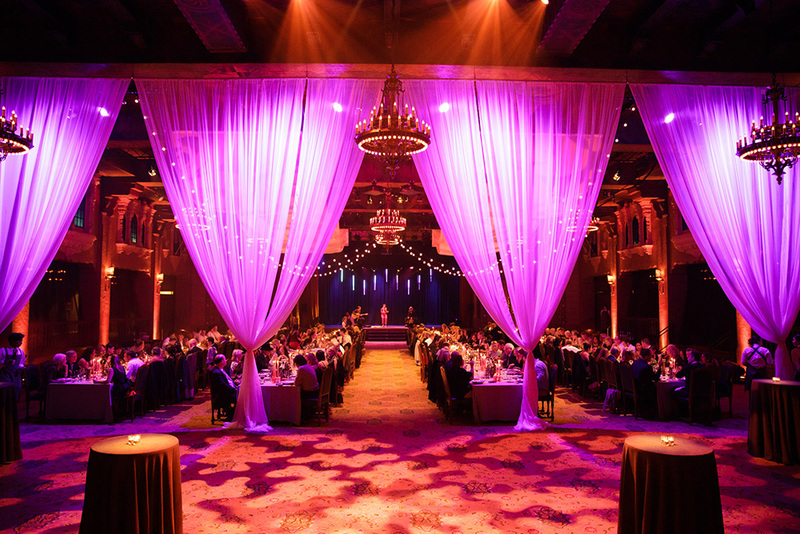 Descending the staircase into the historic venue, the stunning Plaza Ballroom, with its incredible Spanish Rococo style architecture, was a visual feast for the senses with decorative lighting, voluminous curtains and brightly lit candles that adorned the long tables and enhanced the magical setting. The night opened with a fabulous surprise – a homage to The Greatest Showman movie, with a cast of a dozen or more circus-themed performers hitting the stage with a fun and lively energy and continued throughout the night with X Factor finalist Hayley Teal and a jaw-dropping aerial hoop performance. 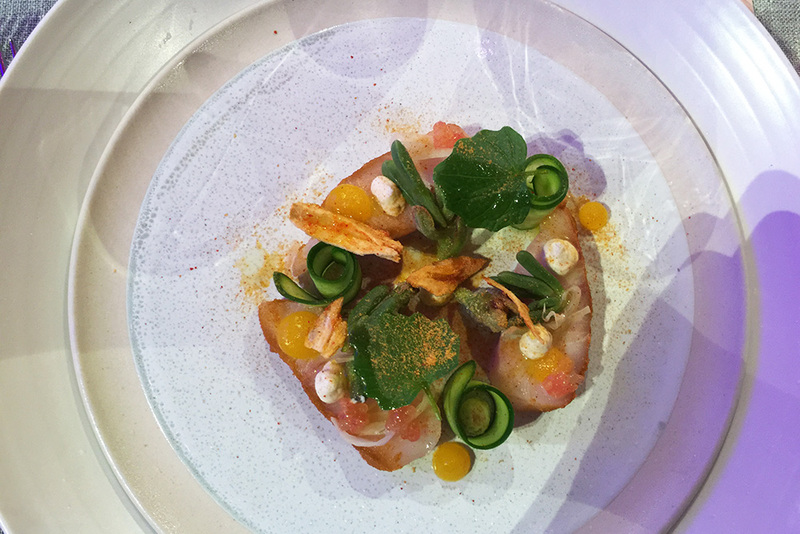 The degustation dinner was served over five courses with beverages provided by Montara Wines, Ararat. To top off a wonderful menu, tea and coffee was served and guests were delighted by the cheese station set up adjacent to the main floor, overflowing with soft and hard cheeses and a variety of crispbreads. 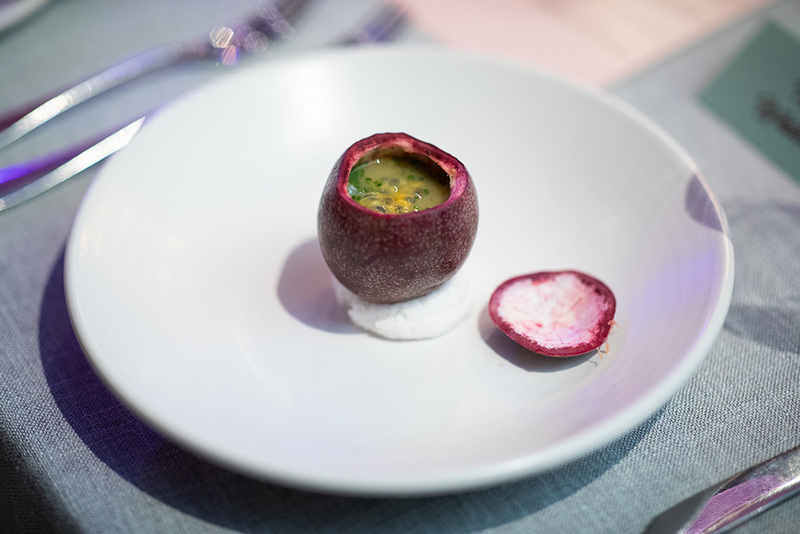 If you have not experienced the Truly Madly Deeply Melbourne event before, do yourself a favour and put it on your to-do list now. Want to hold your next event at Plaza Ballroom? 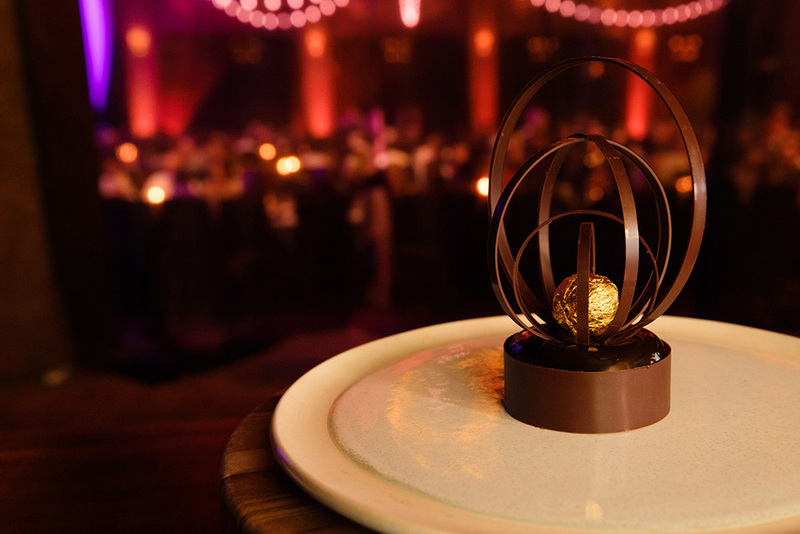 For weddings, engagement parties, gala dinners, award ceremonies and corporate events, Plaza Ballroom is a stunning venue with a flexible floor plan that caters for 200-550 guests sit down style, 400-1,200 guests for cocktail style events, and 400-800 guests for presentation style events. View more information here: Plaza Ballroom.